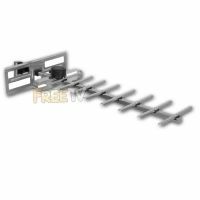 Higher Gain Wideband UHF Aerial for Saorview. 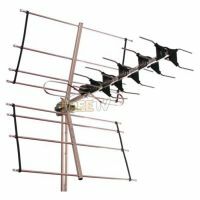 High Gain Wideband Grid UHF Aerial. 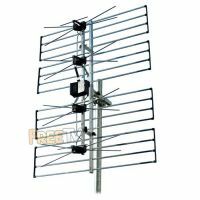 Suitable for picking up Saorview in poor reception areas.